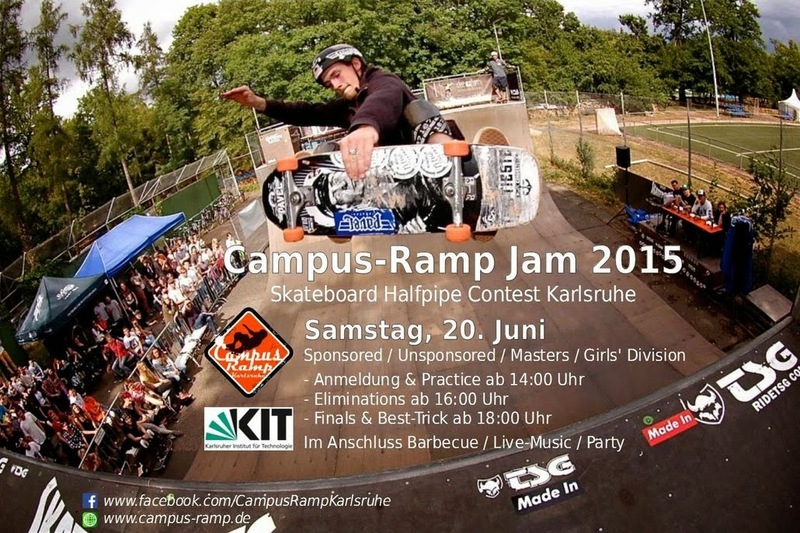 Der Termin für den Campus Ramp Jam in Karlsifornia steht! 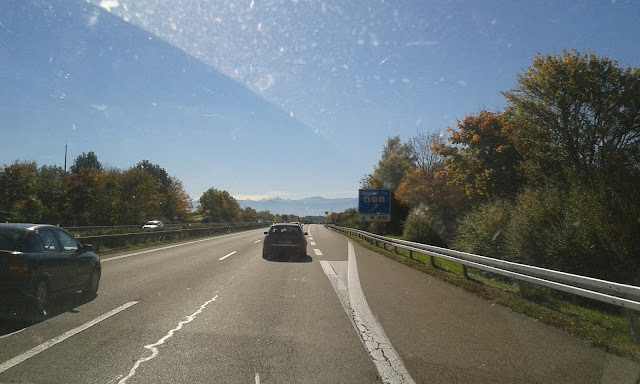 Erwartet gute Stimmung, gutes Skateboarding, gute Musik und hoffentlich wieder gutes Wetter! This is the date for this years Campus Ramp Jam in Karlsifornia! Expect good vibes, good skateboarding, good music and hopefully good weather again! We will have a Girls Division again and a Masters Division 40+ as a premiere.